An in-depth book on the 69 and 69a is on its way. I met the author and he is a year or less from publishing. Factory drawings, specs and variations are just a part of the glossary. What's the name of the book....!? I would imagine "winchester 69"
he hasn't answered yet. Anyone on here collect 69 and 69A's also? I have an early 69A target model I bought at a sale some years ago. 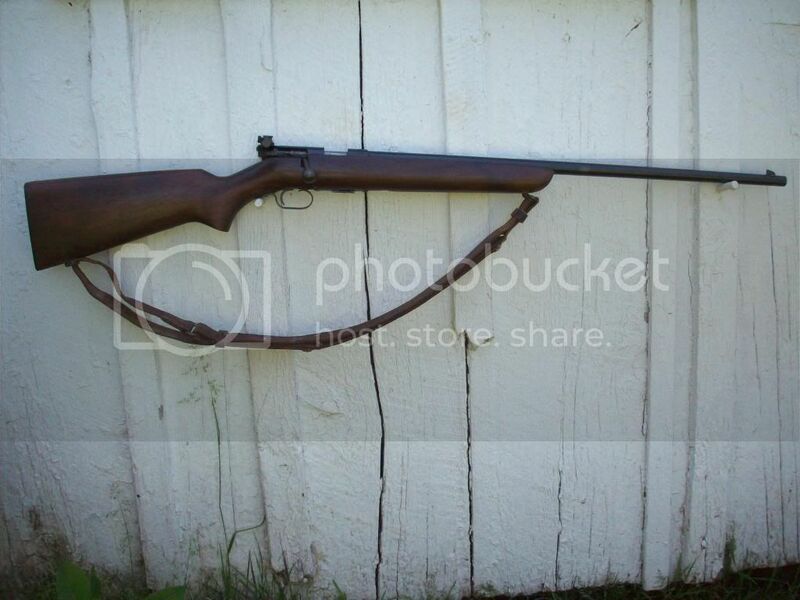 Nice adult size .22 rifle and accurate as I will ever need.